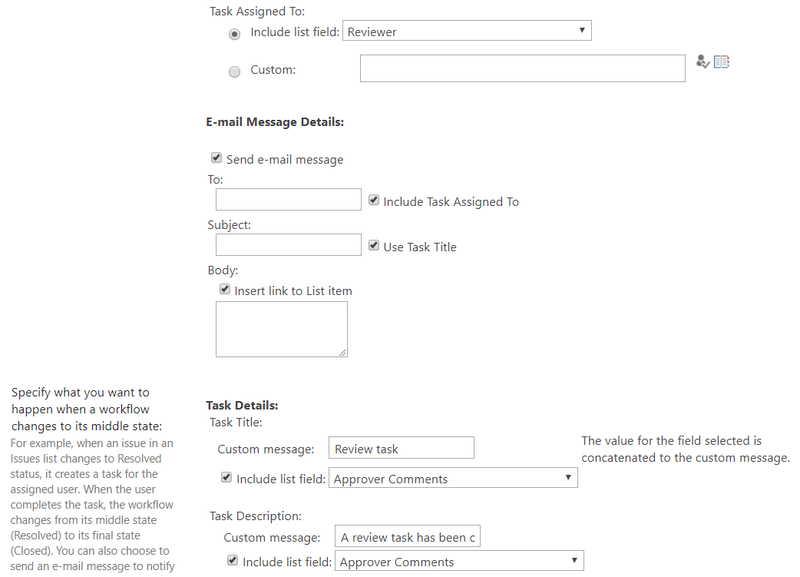 HomeBlogMicrosoftWhat are the ways to create workflows in SharePoint? 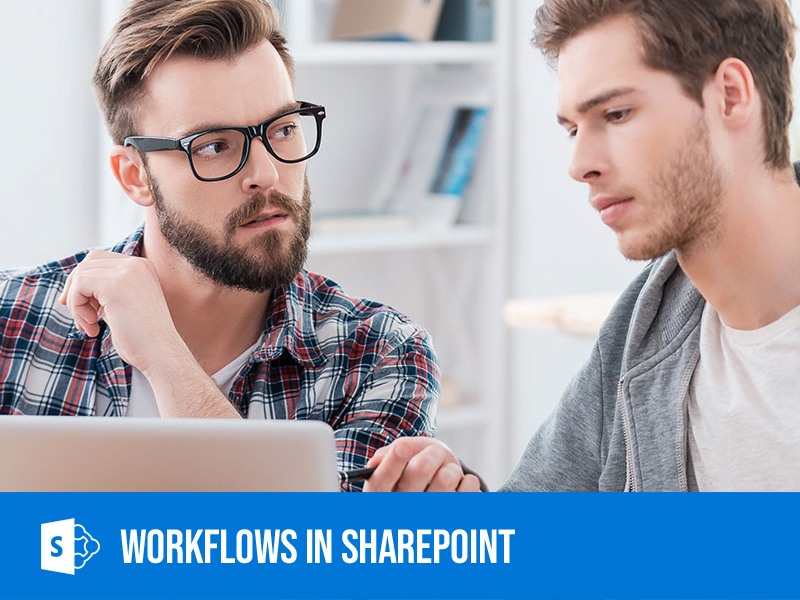 What are the ways to create workflows in SharePoint? One of the greatest platforms for collaboration and sharing is SharePoint. 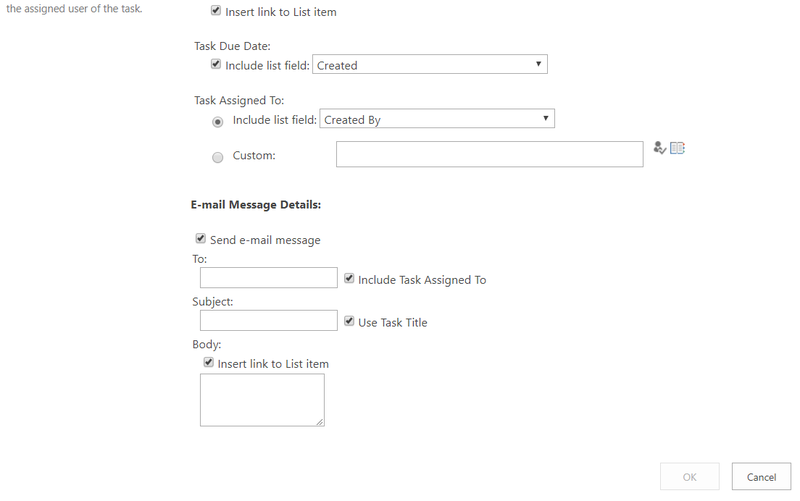 Create SharePoint Workflow which plays a major role in a business process. 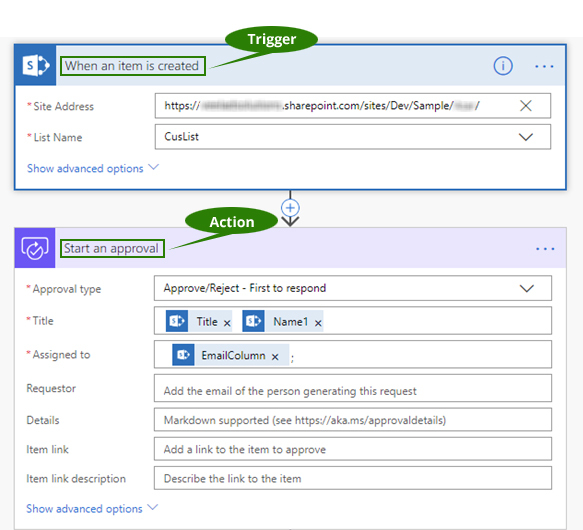 SharePoint workflow manager helps in creating workflows in different ways. 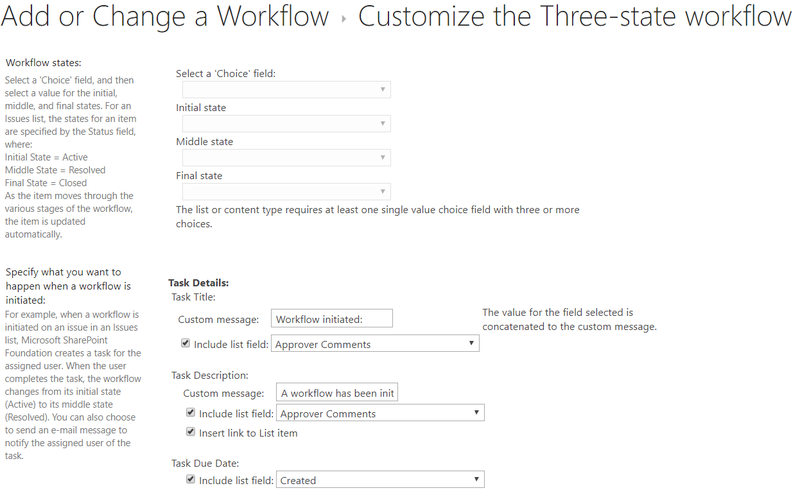 Now you will find the available options in creating workflows in SharePoint. SharePoint Designer (SPD) is an exclusive free tool from Microsoft that gives you more flexibility and allows building more complicated workflows with parallel and multi-stage serial approvals. The drawback about SPD is that you have to invest lot of time in learning the tool and get familiarized, because it is too tricky and consume a lot of time to keep it up and running. One of the coolest tools in SharePoint is Microsoft flow, it is a cloud-based product and integrates with SharePoint and many other apps. It’s a new tool so, Microsoft Flow can’t replace SharePoint Designer. Any small or large scale industry purely depends on business processes. These business processes could range from simple document or form approvals (similar as vacation request forms) to complicated processes, spanning multiple systems and applications. If you wanted to develop a new workflow in SharePoint, you had to either depend on workarounds (for easy workflows), SharePoint Designer or third party tools. However, there`s a brand new kid on the block you need to pay attention to and that is called Microsoft Flow. Just like many other contributions from Microsoft, Flow is a brand new app that is part of Office 365 suite. 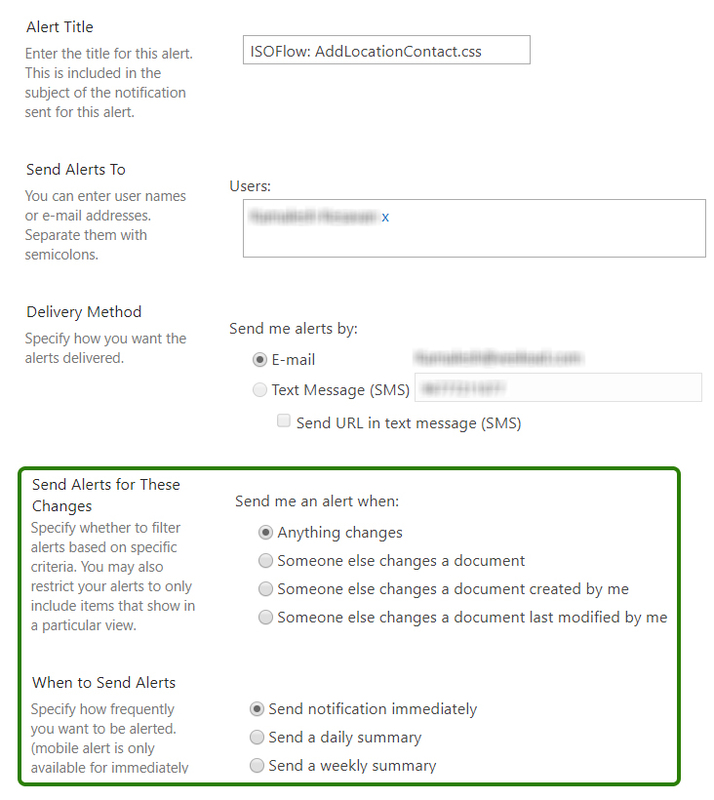 It is a part of Office 365 subscriptions and can be accessed via Office 365 app launcher. It permits you to automatize business processes by building workflows supported on certain triggers and actions. 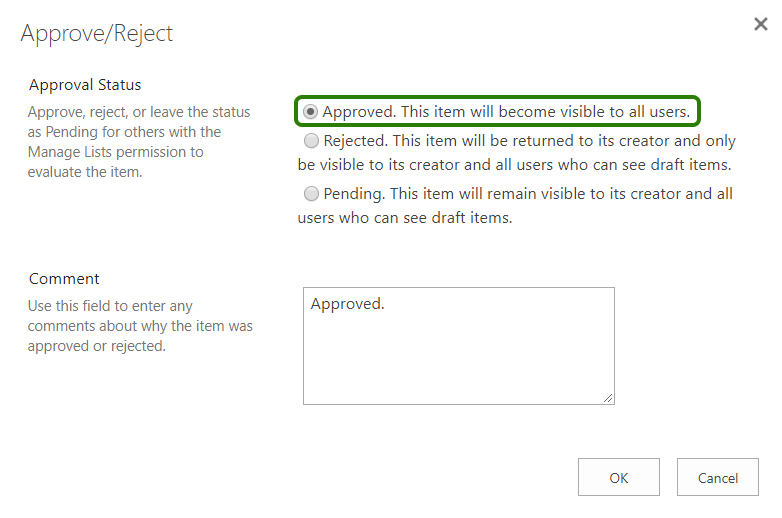 To give an illustration, once a brand new entry is value-added to the SharePoint list, an email will be sent asking an individual to review. Or, perhaps once a document is uploaded to the document library, an email will be sent to your manager requesting for an approval/feedback of the document.